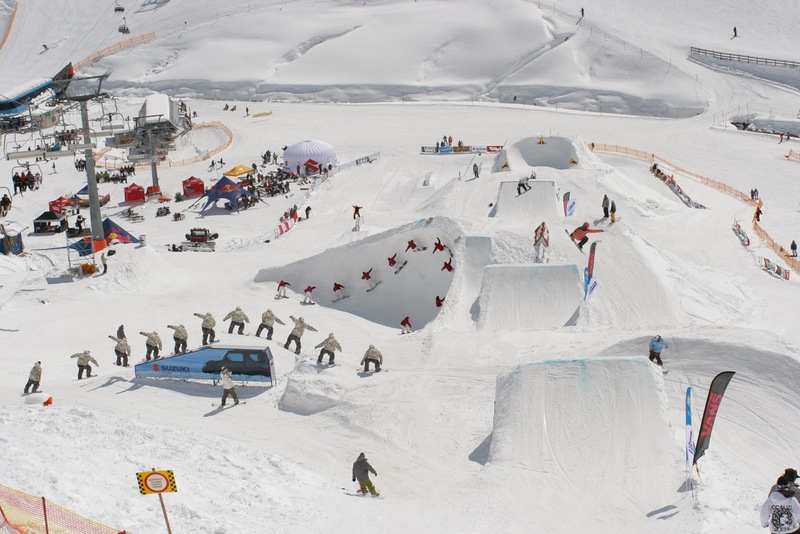 The new slogan ‘Freestyle for Life’ is the mountain in a nutshell. 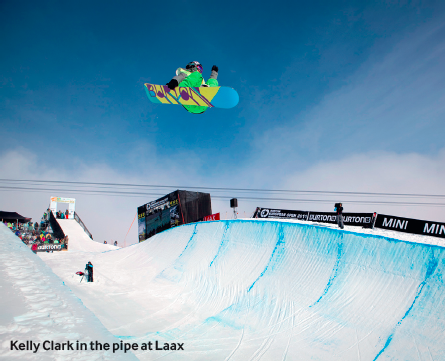 The best parks and pipes are on offer at Shuttle Mountain. 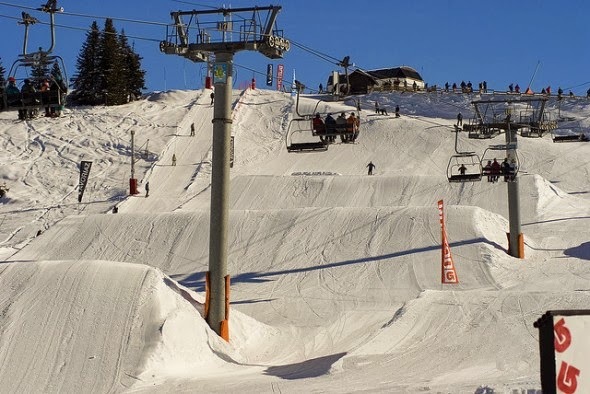 The pride of this season is the new SUPER PIPE, with its incredible size of 160 m in length, 6 m walls and 30 m width and guarantees shape the entire season – this is absolutely unique throughout the entire Alps! Situated in Eastern California near the world famous Yosemite National Park, Mammoth Mountain really is, well, Mammoth! A mammoth vertical drop, huge snowfall and the sheer size of the resort all add up to make this one of the best (and biggest!) ski resorts in California and indeed the US. 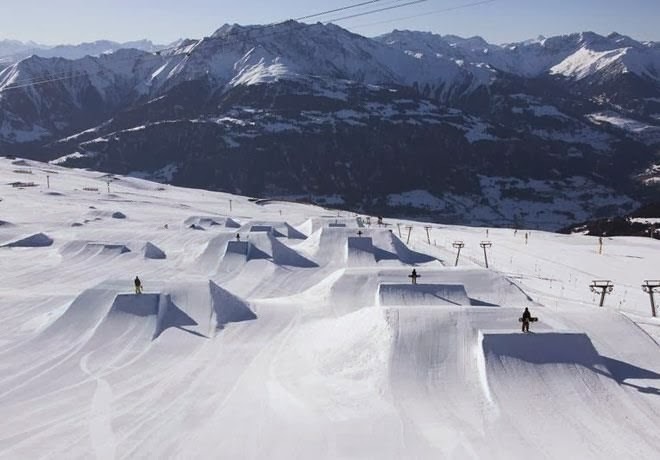 Laax has 28 lifts, which is 21 more than the average for all ski resorts. Its uphill capacity is 42,000 people/hour, which is 33,500 people/hour more than the average. 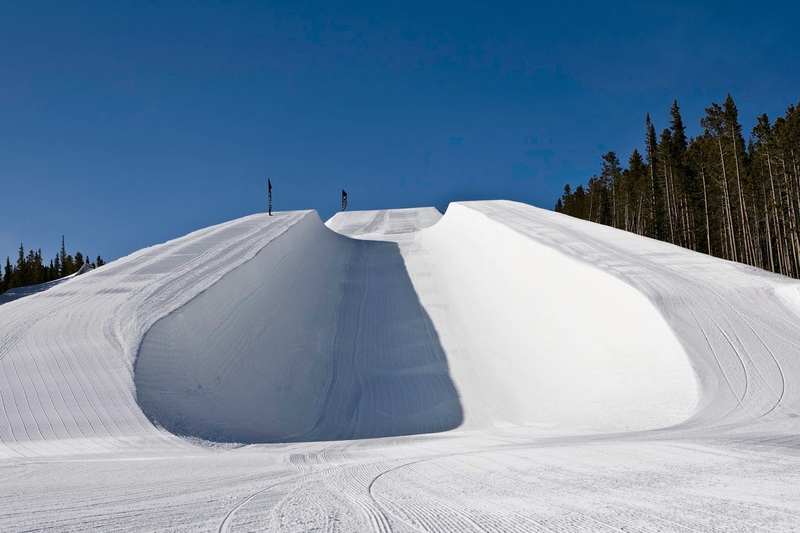 It’s usually the 5,000 acres of terrain and the Back Bowls that gets everybody’s attention at Vail. 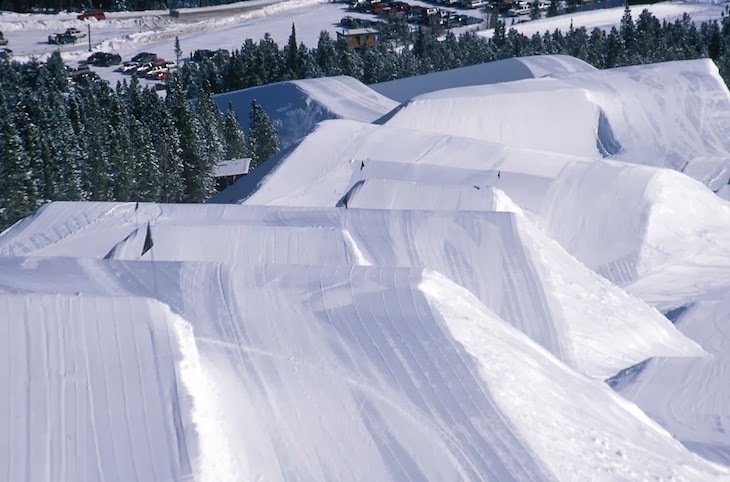 But we’d like to suggest dropping in at Vail’s Golden Peak, Bwana or Pride terrain parks to experience awesome, well-kept features and lots of space to attempt knarly tricks. 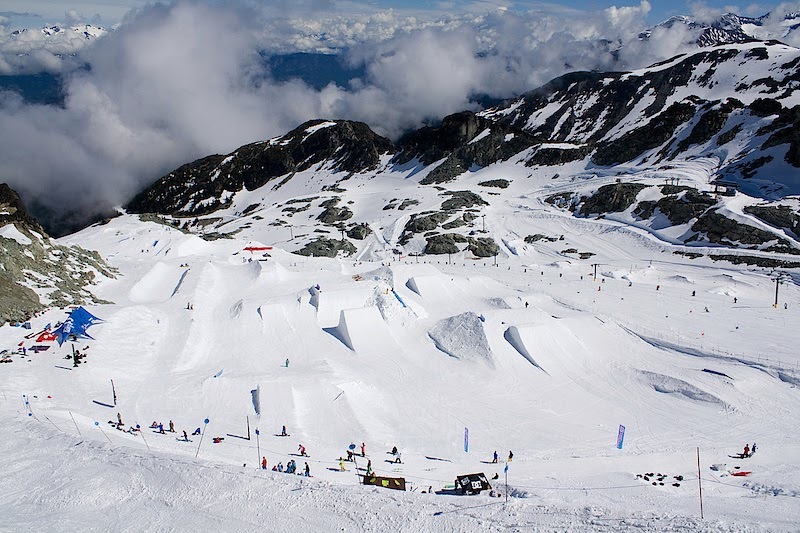 Whistler Blackcomb announces major $18 Million capital expansion for 2013.2014. Lift expansion includes a new Whistler Mountain Harmony High-Speed Six-Pack Chairlift and a new High-Speed Quad Chairlift in Blackcomb Mountain’s Crystal Zone. 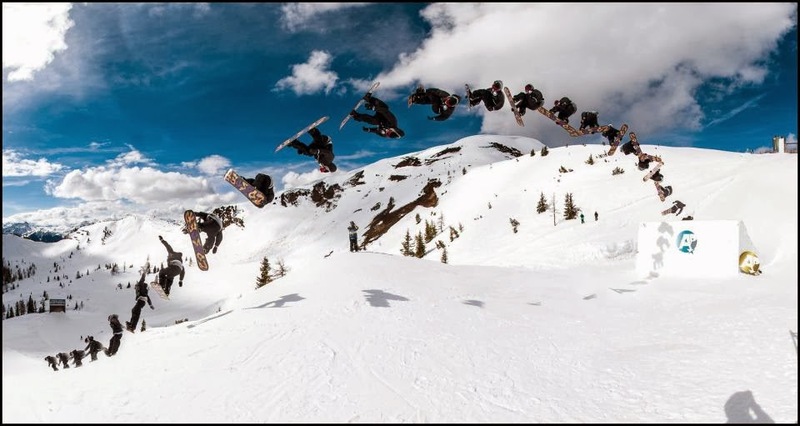 If This Video Does Not Get You Excited To Go Skiing You Should Just Stop Skiing!